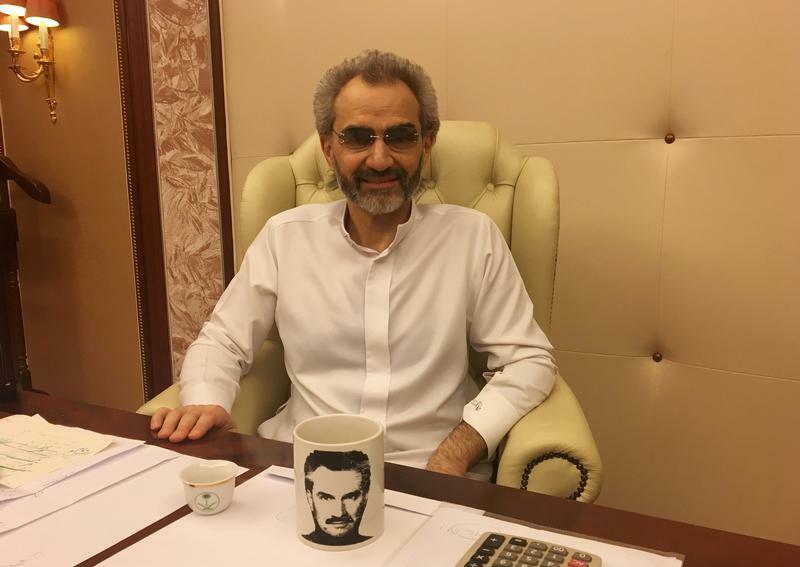 Prince Alwaleed is free after months of detention. If the billionaire and fellow freed royals have paid up to leave the Ritz-Carlton/jail, it will help Crown Prince Mohammed bin Salman repair his Kingdom’s finances. Even if he has paid nothing, the power play has served a purpose. Saudi Arabian billionaire investor Prince Alwaleed bin Talal, one of the kingdom’s top international businessmen, was released from detention on Jan. 27 more than two months after he was taken into custody in a sweeping crackdown on corruption. A senior Saudi official told Reuters Prince Alwaleed was freed after he reached a financial settlement with the attorney general. The source declined to give further details, but confirmed that Prince Alwaleed would remain head of Kingdom Holding. Shares in the Riyadh-listed investment vehicle jumped to its 10 percent daily limit to 10.04 riyals in early trading on Jan. 28.